The Kariba Dam, Zambezi River. The Kariba dam is a double curvature concrete arch dam in the Kariba gorge of the Zambezi river basin between Zambia and Zimbabwe. At 128m tall and 579m long, the structure forms Lake Kariba - extending 280km and holding 185km³ of water. An arch dam is a concrete dam that curves upstream. Arch dams are designed so that the water pressing against them compresses and strengthens the structure as it pushes into its foundations. Arch dams are often used in narrow canyons or gorges – such as the Kariba gorge – as the steep walls of stable rock help support the structure. The project was a joint venture between the former self-governing protectorates of Northern and Southern Rhodesia (now Zambia and Zimbabwe) and Nyasaland (now Malawi). The dam and 6 flood gates were built between 1955 and 1959, with later work adding turbine rooms to generate electricity. Building the dam and its reservoir forced the resettlement of around 57,000 Tongan people living along the Zambezi in both Northern Rhodesia and Southern Rhodesia. The scheme supplies 1,626MW of electricity to Zambia and Zimbabwe. 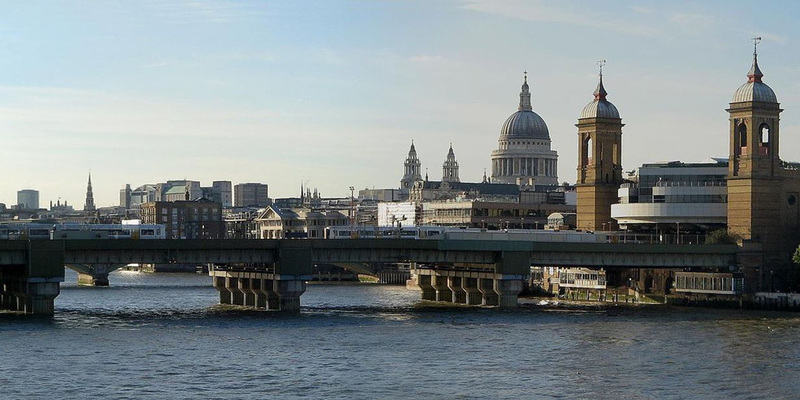 Each country has its own power station – one on the north bank and one on the south bank of the dam. The Kariba dam is jointly operated by Zambia and Zimbabwe through the Zambezi River Authority. The Kariba dam provides a cheap source of power for both Zambia and Zimbabwe – this has been crucial for the economies of both countries. Construction of the dam has led to the preservation of wilderness areas in national parks along the lake shore. This has helped grow a tourist industry in the area – boosting the local economy. Around 57,000 Tongan people were moved from their homes to make way for the dam. 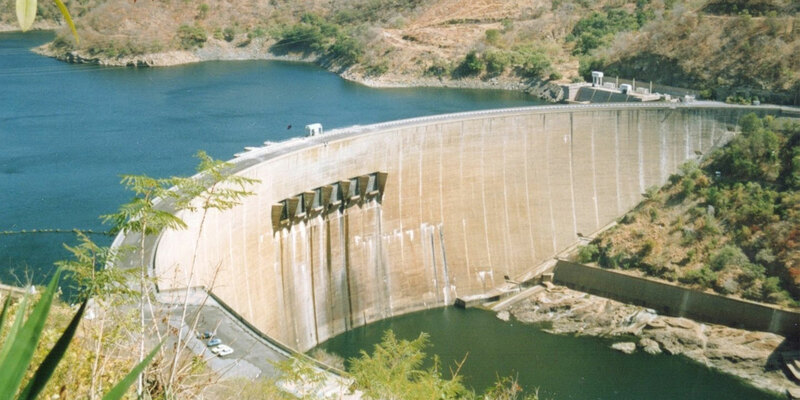 Engineers chose a concrete arch dam for the Kariba scheme. Not only is the curving structure effective in valleys but arch dams need much less construction material. This makes them economical and practical in remote areas such as the Kariba gorge. Early stages of work saw the project team build roads through rugged country to the north and south banks of the Zambezi river. They also constructed an airstrip and 2 towns as accommodation for the 7,000 workers on the scheme. Cement came by rail and was then carried the final 140km to the construction site by road. Engineers used coffer dams for initial work on the scheme. A coffer dam is an enclosure built in or across water. The enclosed area is pumped out allowing a dry environment for construction. 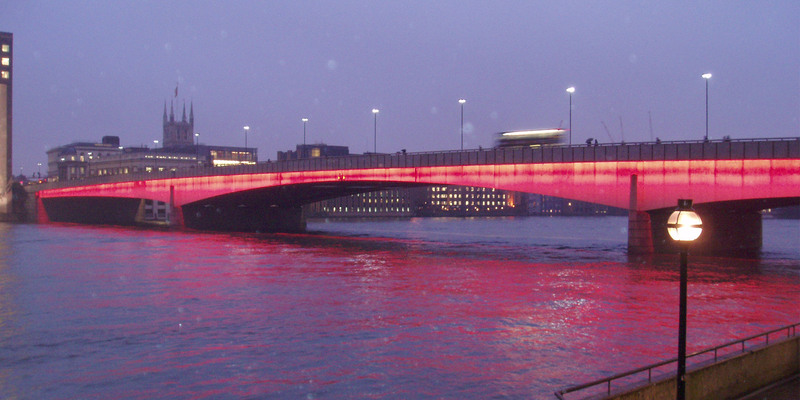 Concrete was transported from a manufacturing plant using ‘blondin’ cables. These were a type of aerial ropeway also used in slate quarries. Working a bit like cable cars, wagons full of concrete were attached to the ropes and the contents tipped out at the dam construction site. At the time it was completed in 1959, Kariba had the biggest dam wall in the world. Kariba lake – the reservoir created by the scheme – was the biggest artificial lake in the world. 86 workers died during the construction of the dam. Today most are still 'development refugees.' Many live in less-productive, problem-prone areas. Anthropology Professor Emeritus at the California Institute of Technology, on the Tongan people moved to make way for the Kariba dam. After 56 years of operation, there are fears that the dam could collapse. Water flowing through the floodgates has carved a 91m deep pit – or plunge pool – at its base. The pool is around 40m from the structure’s foundation. If it reaches the foundation, the dam is likely to give way. Kariba’s operators now only open 3 of the structure’s 6 floodgates at a time to stop the plunge pool increasing in size. Maintenance work to make the dam safe for the future is expected to be completed by 2023.